Maruti Suzuki A-star Used Car in Thiruvananthapuram. 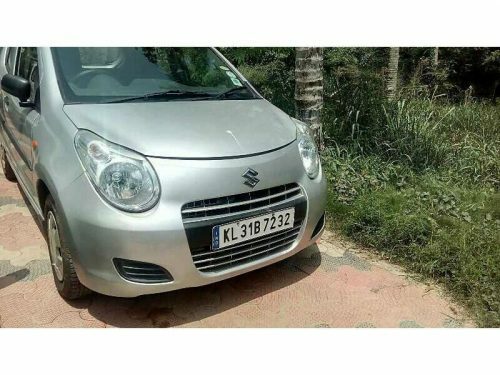 2010 model Petrol Maruti Suzuki A-star used car for sale in Kazhakoottam, Thiruvananthapuram, Kerala, India. 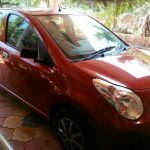 The price of Maruti Suzuki A-star used car is ₹225,000. 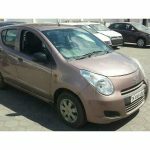 Maruti Suzuki A Star Lxi 2010 year model used car for sale in good condition.